Whether you are passing through or visiting the area, Millsboro should be one of your planned stops. We offer a unique shopping experience downtown, where you will find antique shops . We have several great restaurants downtown to tempt your" inner foodie", including seafood, southern style food, Irish specialties and good old fashioned home cooking. Need to just relax? 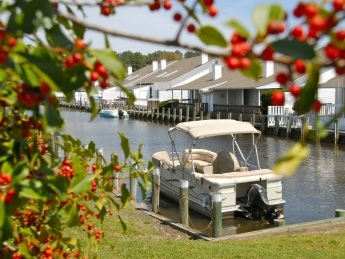 Visit Cupola Park where you can fish, crab or just relax while the kids run off energy on the playground. Pack a picnic lunch to enjoy while you are there. There are several restaurants and shopping centers on Rt. 113. They offer grocery stores, box stores, medical centers, hair and nail salons and much more.